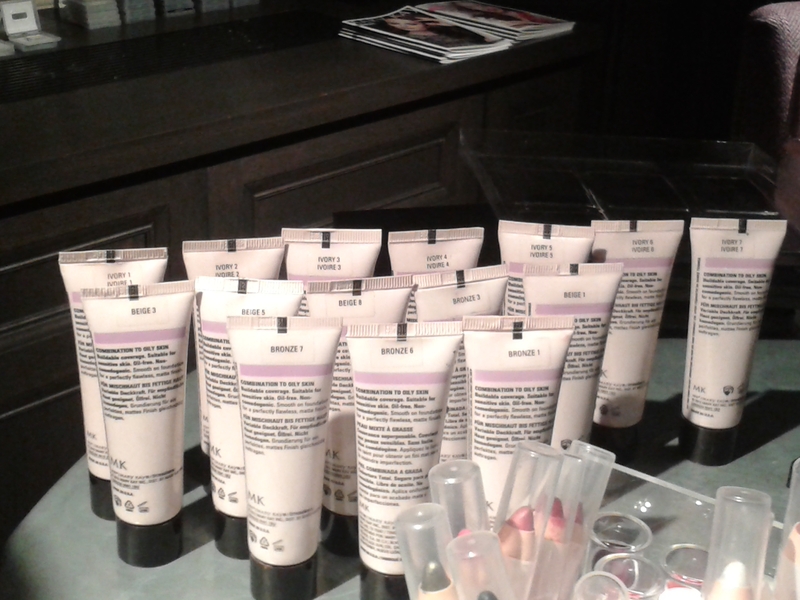 Recently I got to go along to a Mary Kay Press Event in Glasgow. 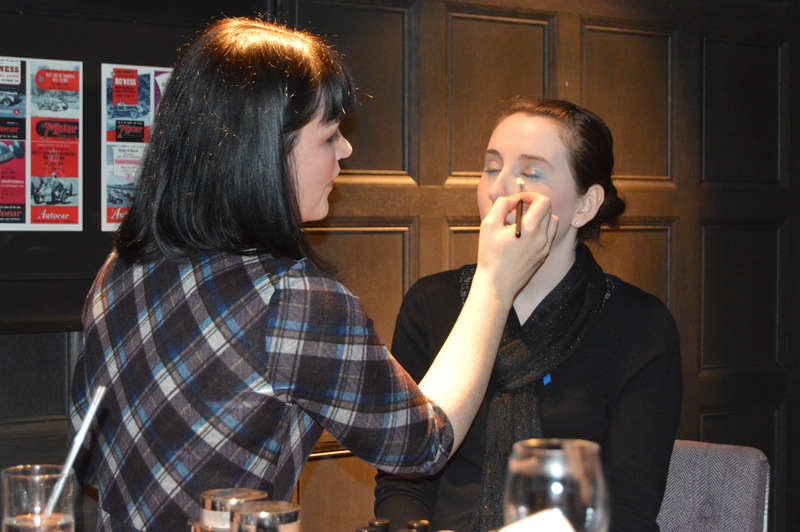 It was at the gorgeous Blythswood Hotel in a nice little bar which we had all to ourselves for the event. 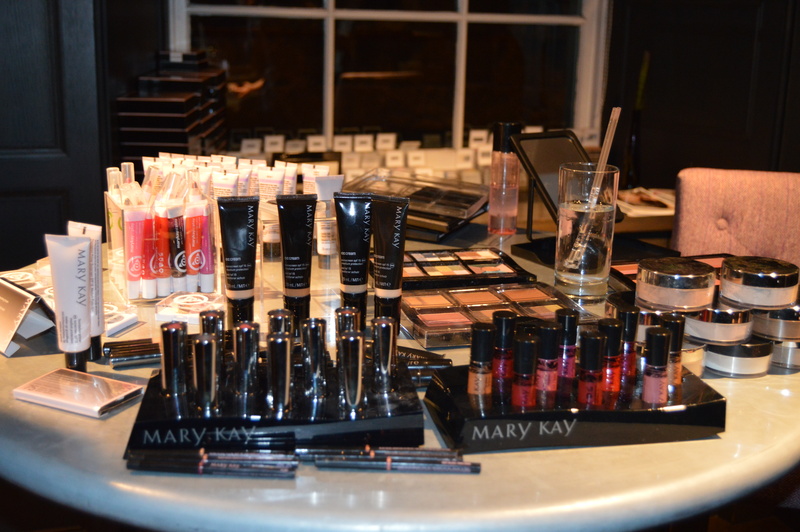 We got to wander around and try the products placed on tables around the room and ask the Mary Kay staff everything from how the brand began to what their latest products were. 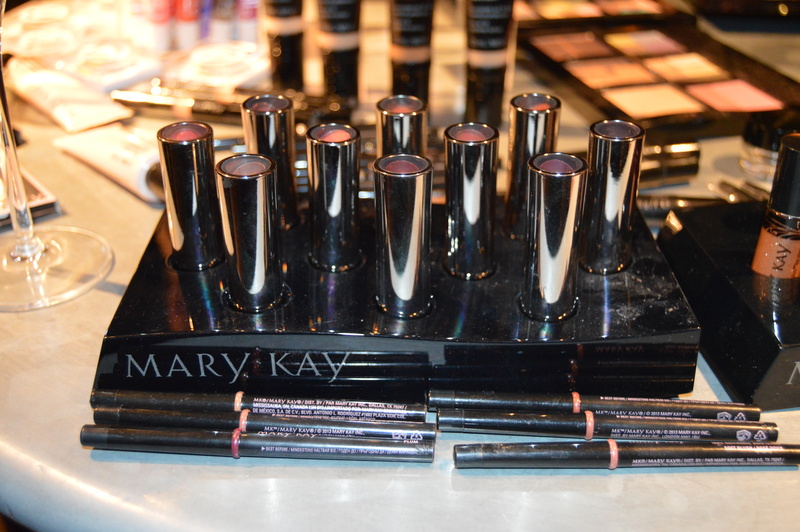 Below are some images that give just a hint of the range that Mary Kay has to offer. There is also some interesting information about the brand at the bottom of this post. After wandering around trying things from the tables Make-up artist Lynne Mills from EyeCandy Professional Make-up gave me a nice little make over. I was grateful for this as I had only found out about the event that day (thanks Amy!) and had come straight from work so I wasn’t exactly feeling or looking glamourous. 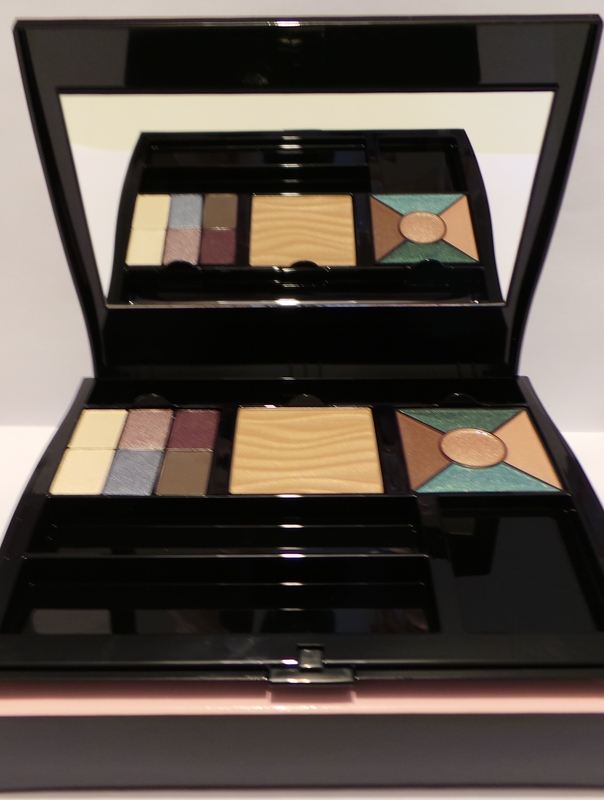 After my makeover I got to put together my own palette and I chose some of the products which Lynne had used on me. 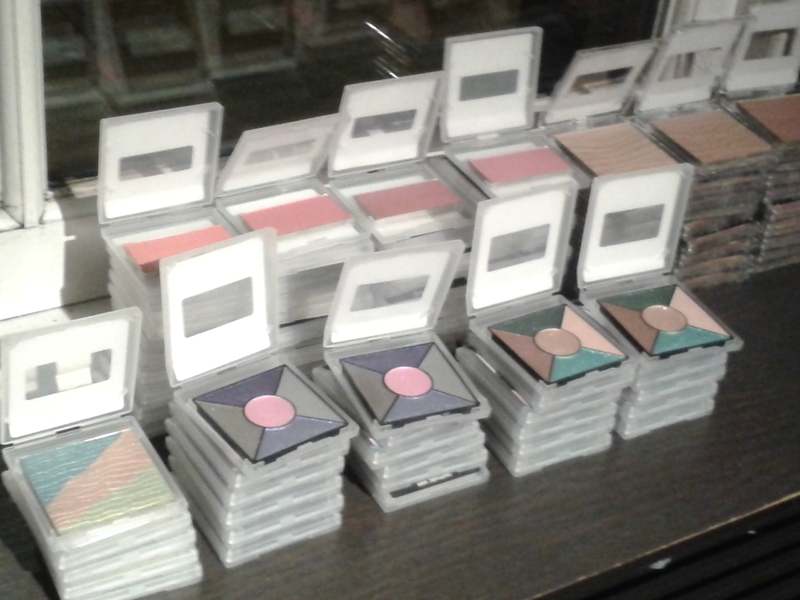 This made the choice a little easier – there was so much to choose from. 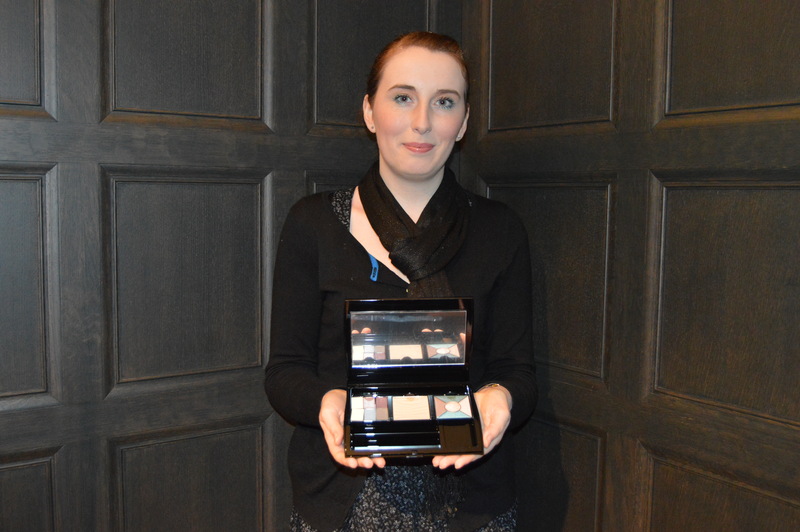 Here is a pic of me (looking particularly frumpy) but I’m pleased with my make over from Lynne and happy to show off my own custom palette. There are better images of it below. 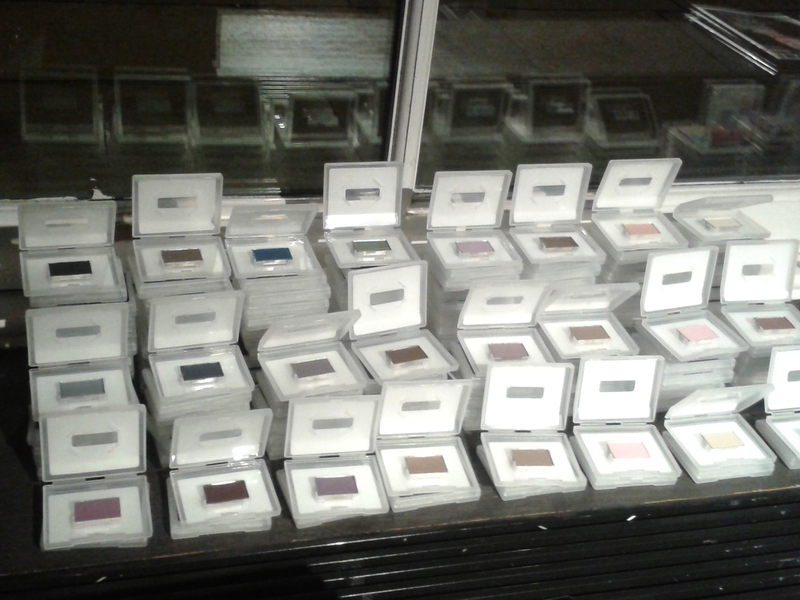 My palette wasn’t the only thing that I got to take home with me, Mary Kay were very generous. 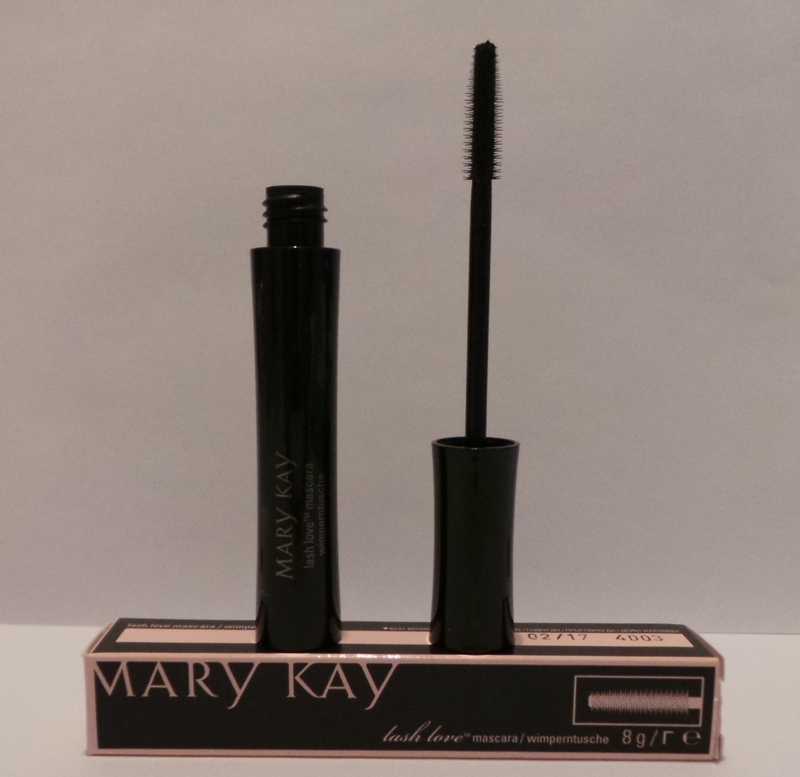 My second love is this Mary Kay mascara, I actually got one of these in a Glossybox a while back and hadn’t tried it yet ( I told you a like to finish a product before moving on to the next) Anyway I have tried this now and I LOVE it. The finished result is amazing. I’ll need to do a separate post on good mascaras because I have a few that I like but I think this one might be number one. 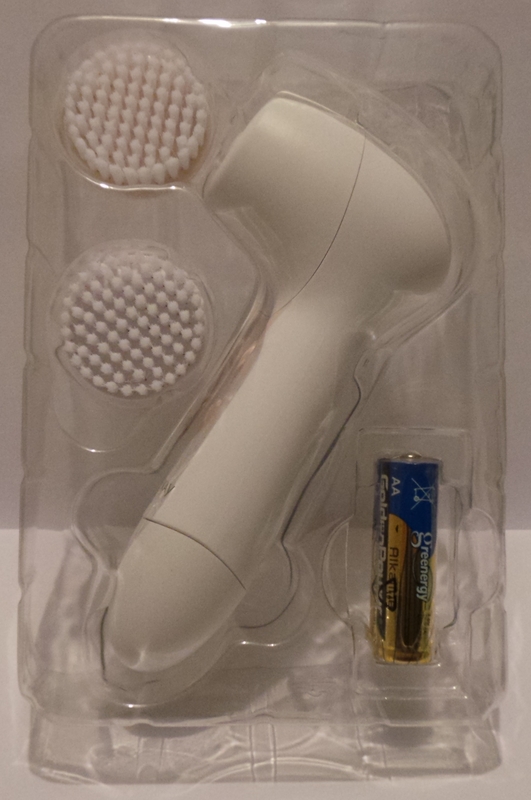 Beauty Blotter Oil Absorbing Tissues: £5.50 Translucent Powder: £18.00 Nail Lacquer: £9.00 The cleanser above is a good choice particularly if you want a cleanser which also exfoliates as it contains little exfoliation beads which do a very good job. This will be a weekend cleanser for me as I can be quite rushed in the morning and when I have used exfoliating cleansers like this in the past I end up finding/feeling exfoliation beads when I am doing my make-up for work, apparently I never manage to wash them all off. I will treat my skin to this on weekends when I have time to make sure it is all properly washed off and it will make a nice little addition to my routine. 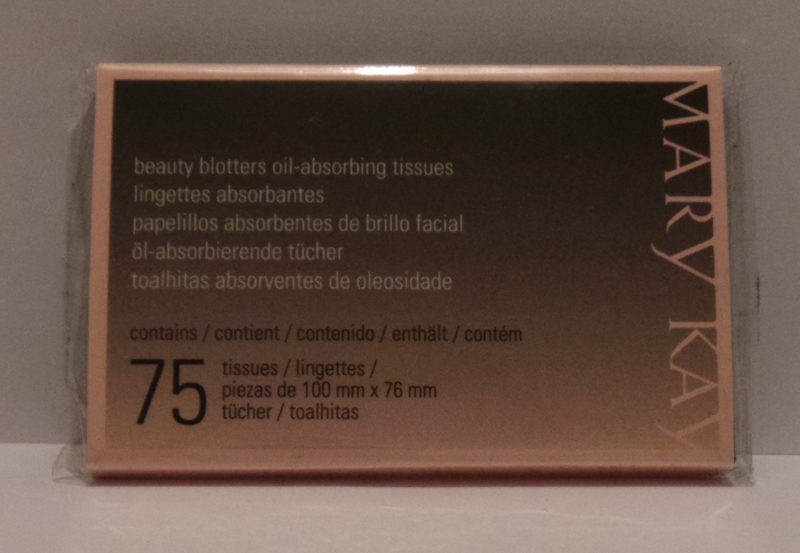 Timewise 3-in-1 Cleanser: £20.00 This eye make-up remover is my 3rd love. 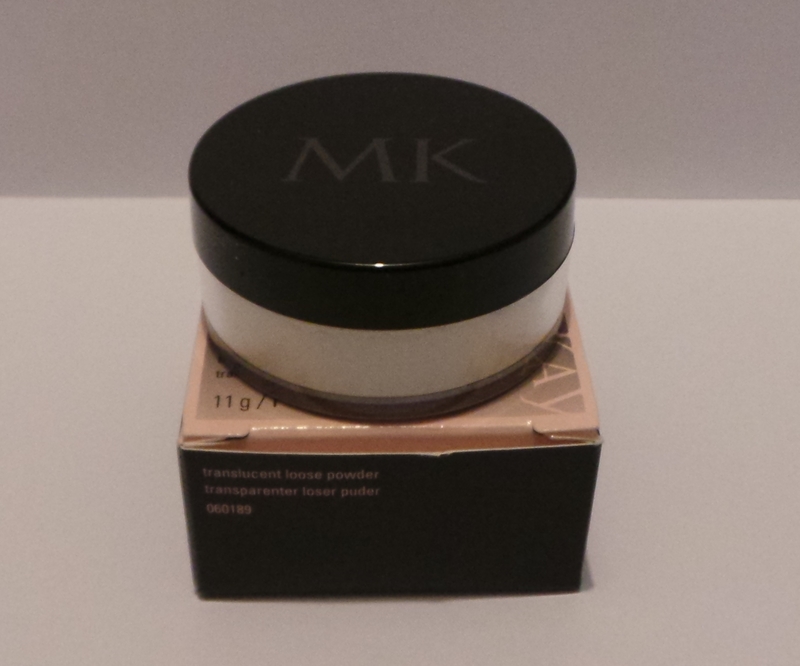 It takes my make-up off effortlessly and works so well that instead of waiting for my Simple eye make-up remover to run out I have just ditched it as I think the Mary Kay one works much better. 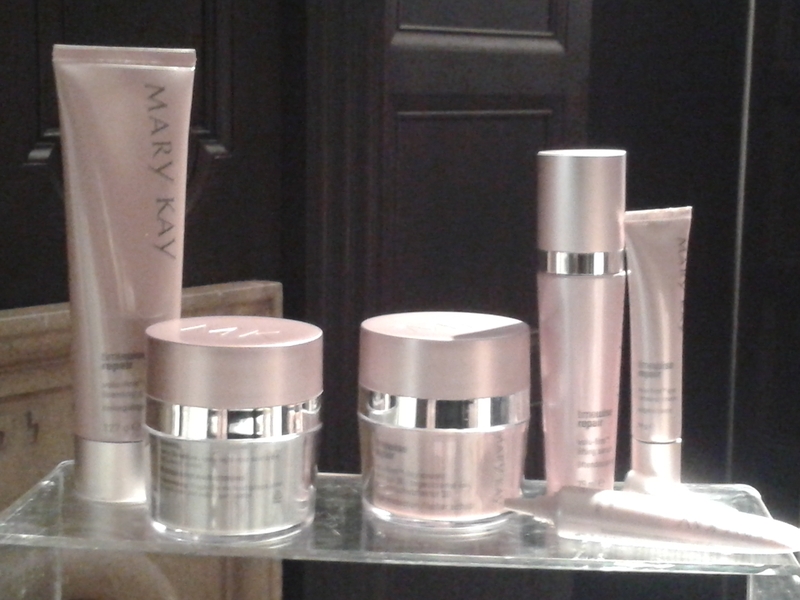 After trying their products I’m impressed with Mary Kay and know I will make future purchases from them. If you want to purchase Mary Kay products too there are a few ways to do this, Mary Kay has 3 million beauty consultants worldwide in over 35 countries. The beauty consultants offer a try before you buy service and let’s face it buying make-up without trying it before hand is just a gamble and the reason why I have so many full bottles of foundation gathering dust. Speaking of foundation, Mary Kay cater to all ethnicities and age groups with all of their cosmetic and skin care products so you should be able to find exactly what you need and stop adding to your dust gathering collection of bottles and tubes. 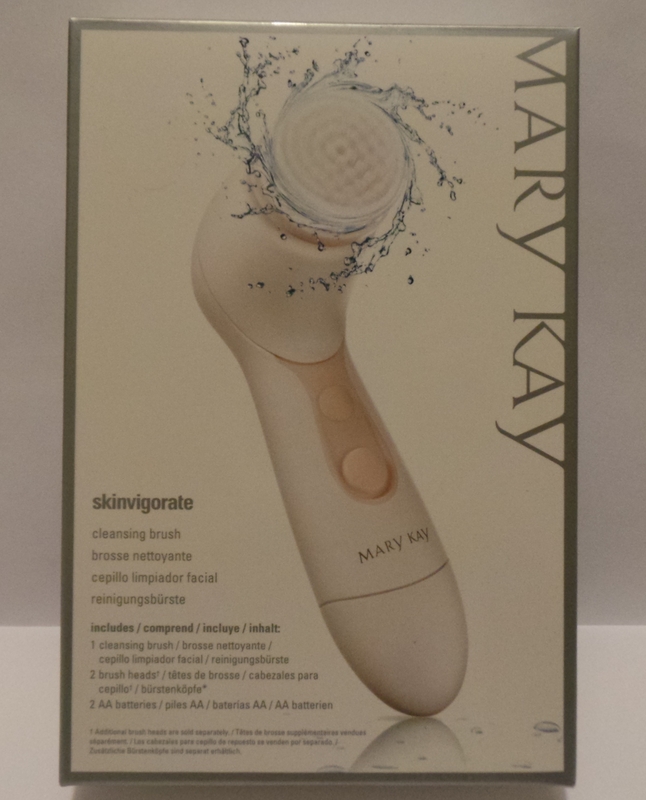 To find out who is your nearest Mary Kay beauty consultant or to buy Mary Kay products online visit www.markykay.co.uk, now is a good time visit as I spotted some free gift offers today. Thanks also to Lauren at Pure PR for letting me attend at short notice and to Lynne for my make over.